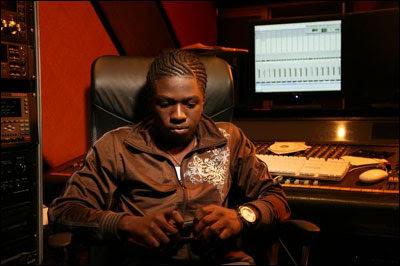 This is the hottest producer in Jamaica, and he just turned 20 years of age. There's a reason he's called "Di Genius." The son of reggae stalwart Freddie McGregor, Stephen was finding his way into his dad's studio as a wee tot, and by the age of five had recorded his first song, "School House Rule." By the time he turned seven, he had taught himself to play keyboards, guitar, bass, and violin; now, it seems like there's not many instruments he doesn't play. 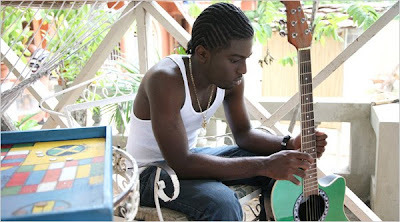 His riddims are broiling, with the biggest names in dancehall clamoring to get a piece. It's his world, really. 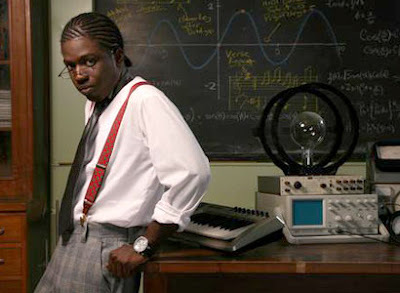 For a sampling of Di Genius' riddims, or to find out what the proverbial time is with Jamaican dancehall, you know you can always pick up what DJ Hawaiian Lion is putting down on "Dancehall Vybz" on KTUH, Thursday nights, 9pm-midnight HST.